Foldable-screen phones, recently introduced at the Mobile World Congress in Barcelona, are expected to reach the market this year but not grow significantly for several years, according to a new study by IHS Market. 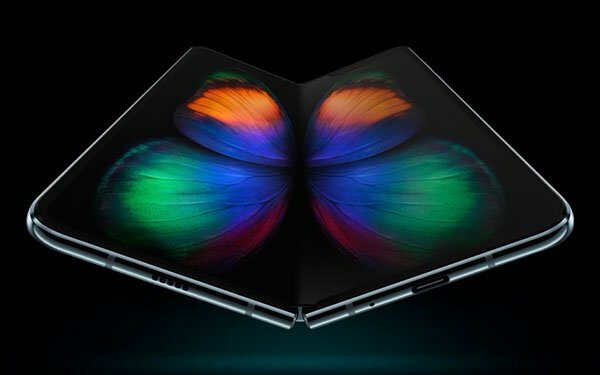 By 2025, shipments of foldable devices could reach between 31 million and 104 million units, according to the “Foldable Display Technology and Market” report. The study considered three potential scenarios: a downside, baseline and upside. The upside scenario projects shipments of 2 million devices this year growing to 104 million in 2025.